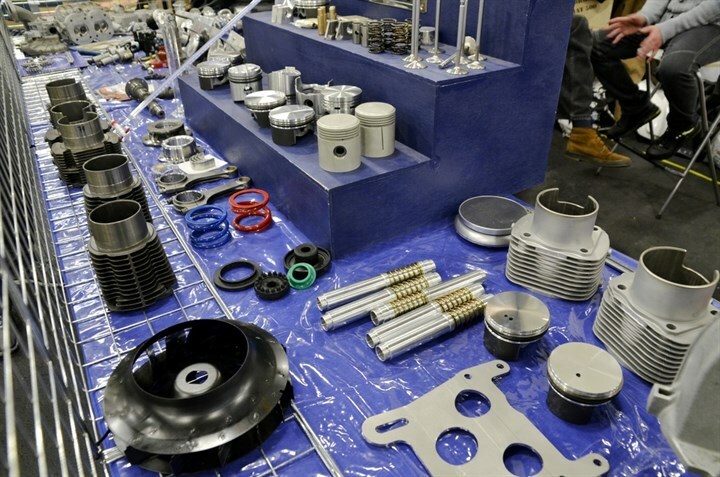 At Canningon Motorcycles we carry a large range of spare parts for the Chinese pit bikes and quad bikes. We have service items such as spark plugs, oil filters, Shell oils, batteries, and chains for most models. We also carry levers, blinkers, tyres, tubes, JT sprockets, NGK plugs and DID chains for the do it yourself repairs and service. We stock genuine spare parts for : Kymco, SYM, PGO, Bolwell, Pagsta and Daelim. 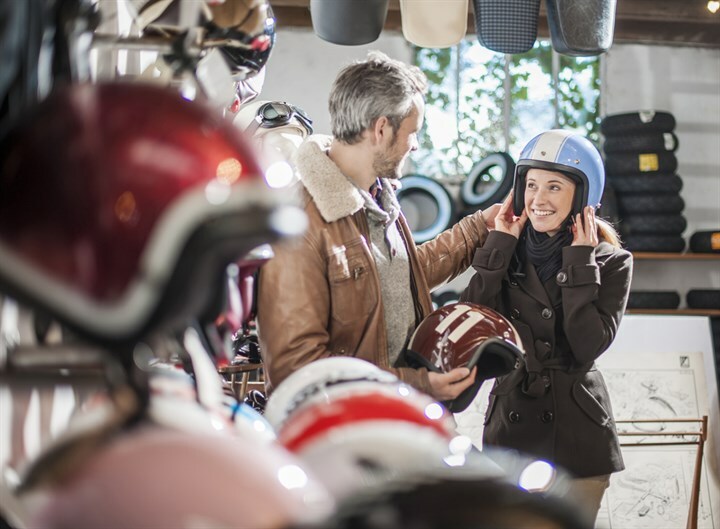 At Cannington Motorcycles we carry a range of helmets, jackets, gloves and boots for on road and off road motorcycles. For your luggage needs we stock tank bags, seat bags, back packs, top boxes and saddle bags. Bike ramps, stands, tie downs, alarm disc locks, castle and chain locks are all in store for your bike security. Motodry, Dri rider, RJays, Oxford, O'neal, Fly, Fox, HJC, RXT, OGK, THH, Progrip are just some of the major brands we stock.